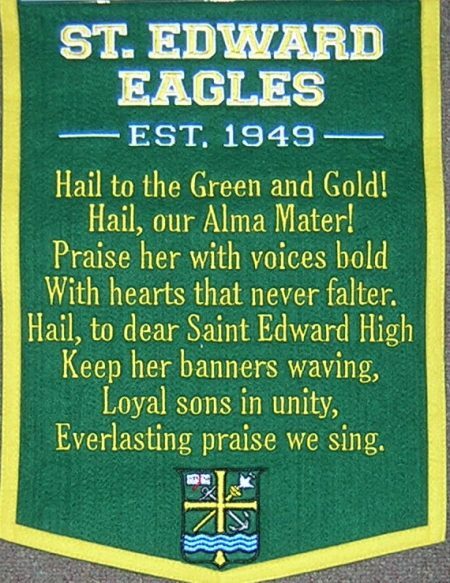 This 16×12 wool banner has the alma matter embroidered in the traditional green and gold. 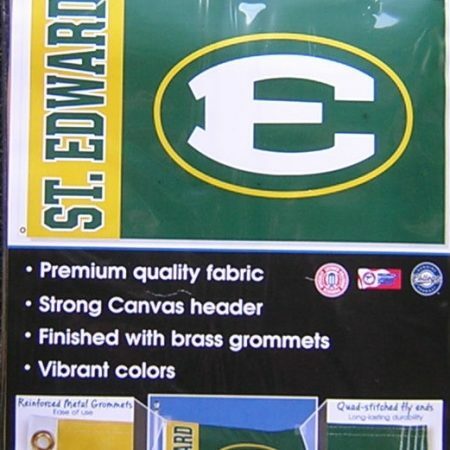 This banner comes with a hanging cord for easy display. We are taking preorders with a scheduled date of arrival of 9/15/13. 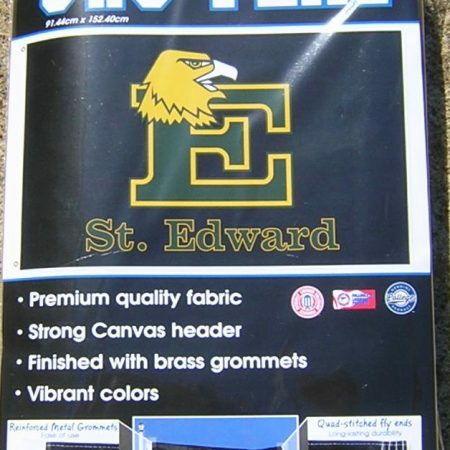 We only made 96 of these lovely banners. This is a perfect Christmas item. 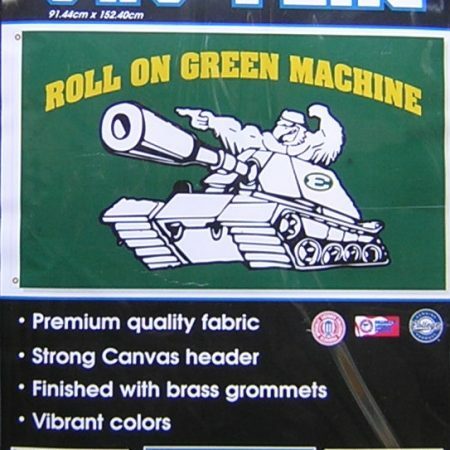 Don’t wait we expect this banner to sell out before it even arrives. IF YOU ORDER YOUR CARD WILL NOT BE CHARGED! Any questions feel free to call the store.